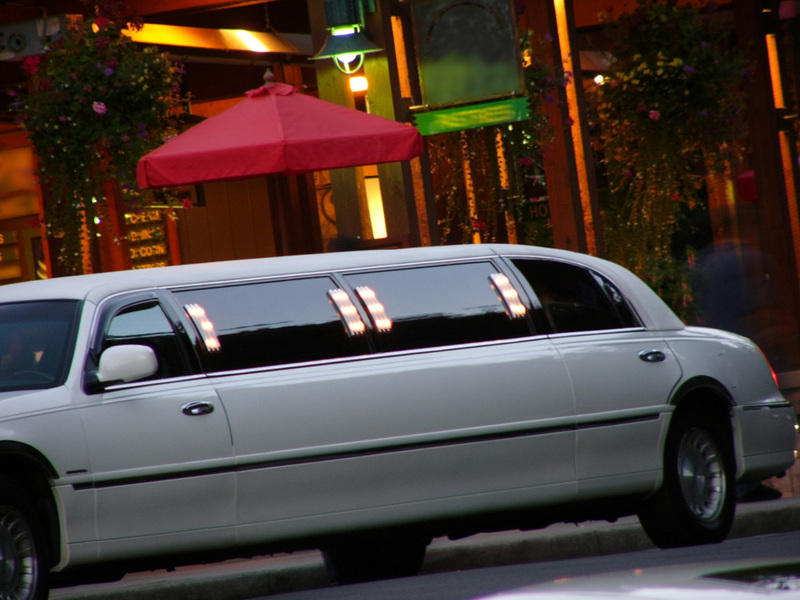 Dine In Montreal`s Best restaurants in of our fabulously luxurious limos! Why not Dine in style? We can transport you to and from anywhere is one of our fabulously luxurious limos! 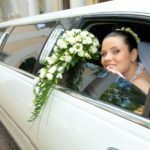 Create a magical night by pulling up to your upscale dinner engagements in one of our fabulously luxurious limousines. 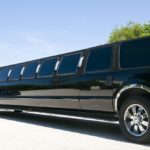 We have a wide range of limo service selections to choose from on our lot that are sure to take your breath away along with anyone who see you pull up in one of them. You will be the star at any engagement when you pull up in one of our limos. What are you waiting for? 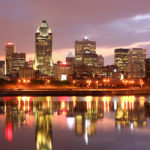 Call us today or fill out the form to the right of this page to arrange your limo Montreal transportation today. We pride ourselves in giving you the experience of a lifetime when you ride in one of our limos. We treat you like royalty and let you sit back and enjoy your ride with many upscale amenities at your fingertips. 2. The best dining experience. Have you found the perfect restaurant to dine at or do you need help? 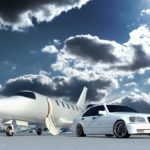 We are the experts in helping our clients and we would be more than happy to tell you the top restraints in your city or the surrounding cities. We can even make the reservations for you. We want you to have the best experience from start to finish! 3. Royal treatment every time. Our customers always come back to us because we give the best customer service around. You may be able to find another limousine company that have great limos, but you will not find another company that has great limos and great customer service always. We cater to our guest and give them the royal treatment every time the choose us! 4. Extend evenings. If you find yourself spending more time in a restaurant than expected there are no worries about your limo. We always want you to enjoy your experiences and maybe that calls for extra dinning time. On another note, maybe you would like to have some privet time with your loved one before heading back to your home or hotel? We cater to our customs and your wish is our command! 5. Always Luxurious. We have the best limos with all the amenities that aid in romance. We have romantic lighting, wine and champagne, and our divers always are dresses to the nines. 6. Double or Triple Date. Sometimes the more is better. If you would like to have a group dining experience we can do that too. Our limos are capable of holding many people comfortably. We are here 24-7 to assist you or schedule your transportation needs.